I am so excited at how many people have embraced tidying up and simplicity since the netflix show about Marie Kondo. I caught a couple episodes but I really prefer the book. I read it about 5 years ago and started implementing it, although not as intense as some. But it really changed my home and thought-process. I didn't realize how much I was holding on to just in case. 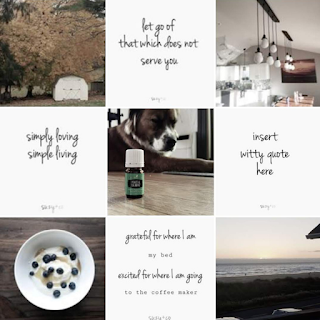 I am always thinking about how to simplify my life and what I can do to make it easier while not compromising on my values for a healthier home with less toxic products. 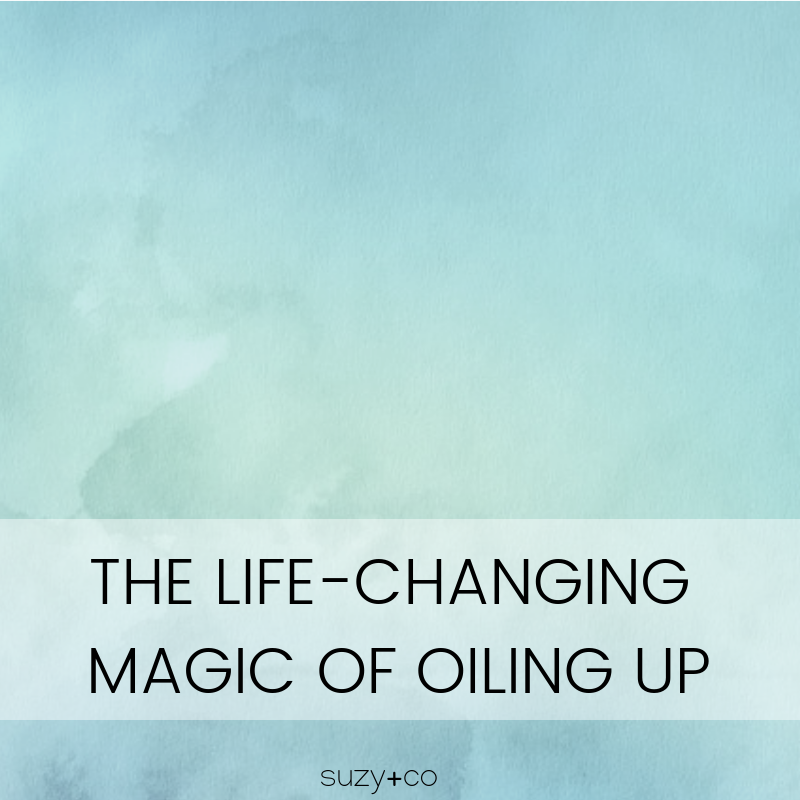 Instead of feeling like it is one more thing to buy, one more thing cluttering up my space, I realized that after 4 years, Young Living has simplified my life. 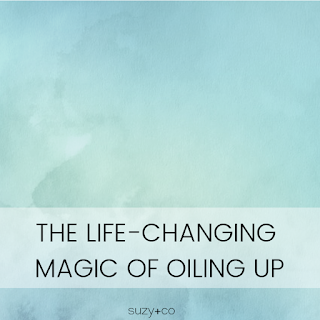 If you are also on a quest to simplify and tidy up while at the same time, helping your family's wellness and decreasing harmful products, I created this presentation on how to simplify your life using essential oils.